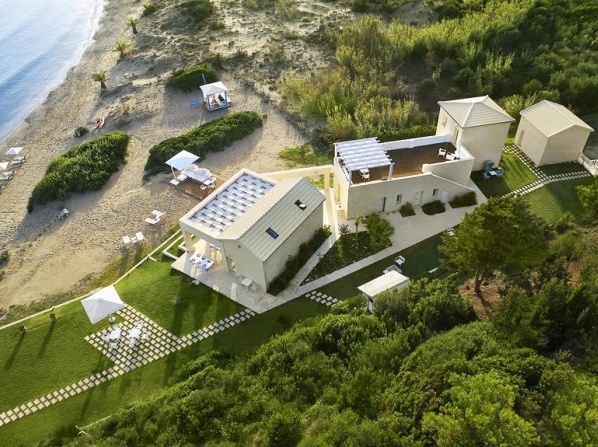 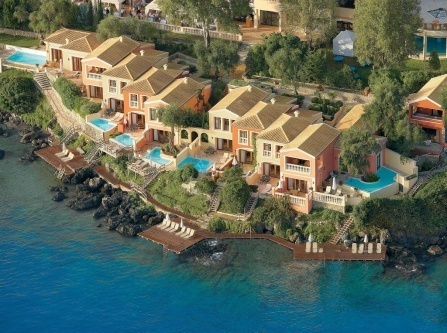 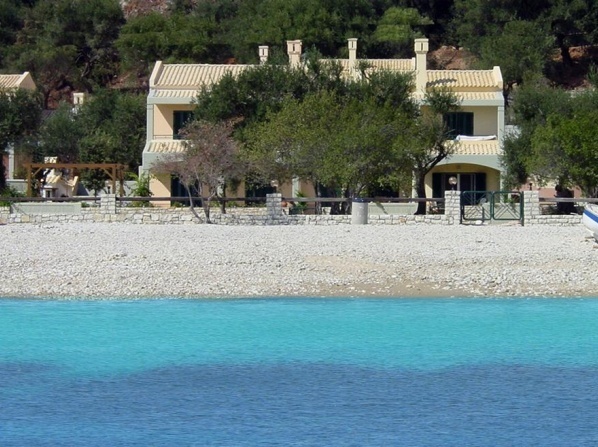 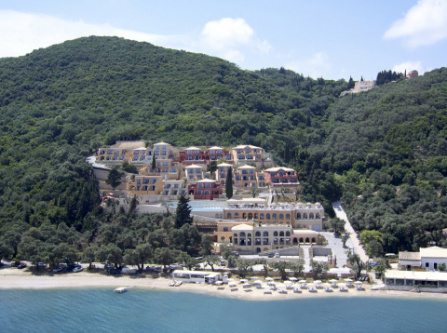 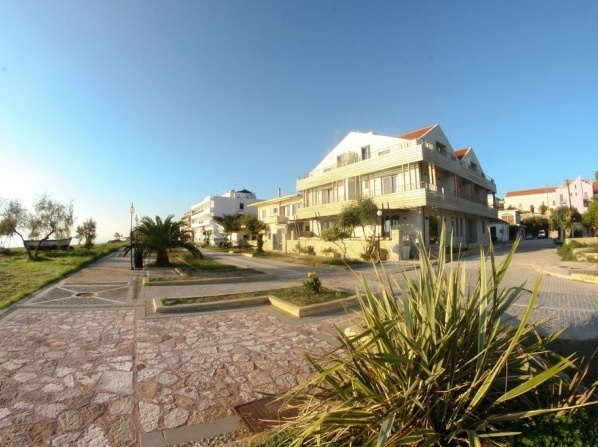 The hotel is located in Lixouri Village, featuring rooms and suites overlooking the Ionian Sea. 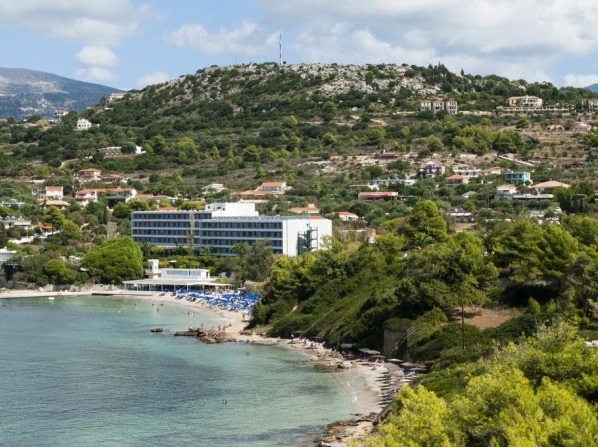 Situated in Lixouri Village, this boutique hotel offers rooms and suites with panoramic Ionian Sea views. 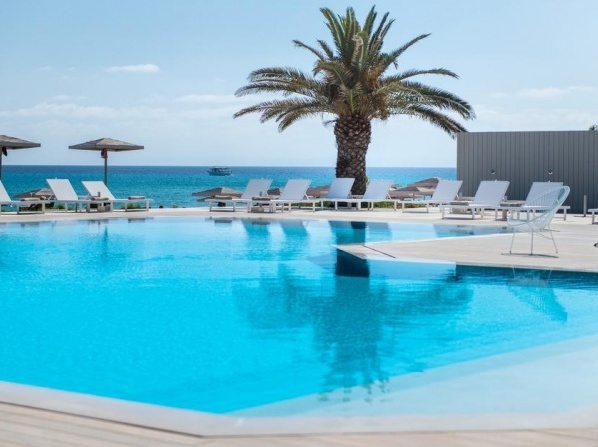 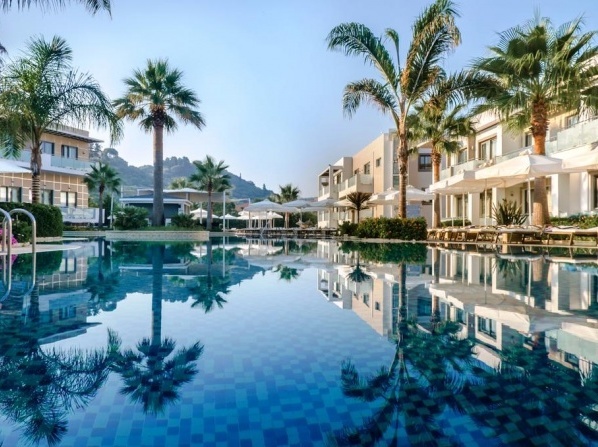 Set amidst lush greenery in Barbati Village, the hotel features a pool with sun terrace and panoramic views over the pool, the garden or the Ionian Sea. 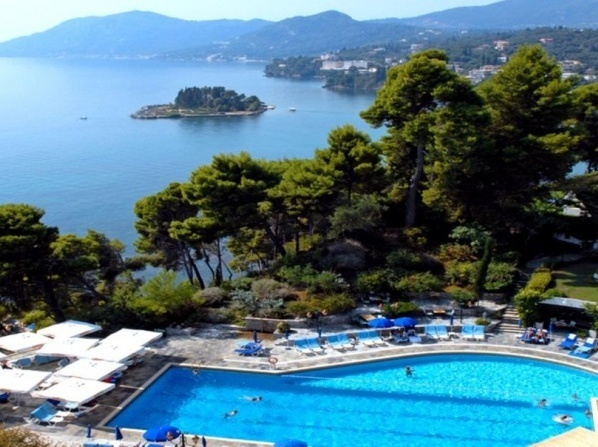 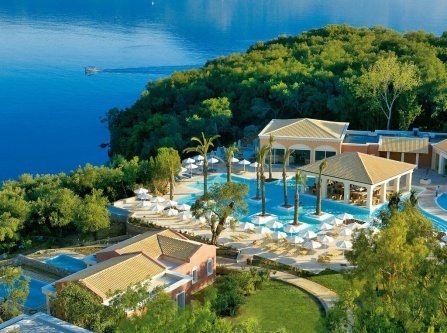 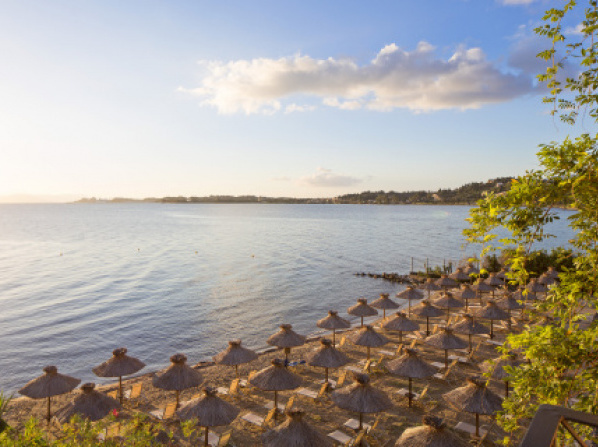 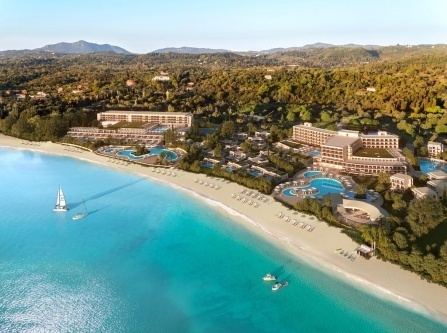 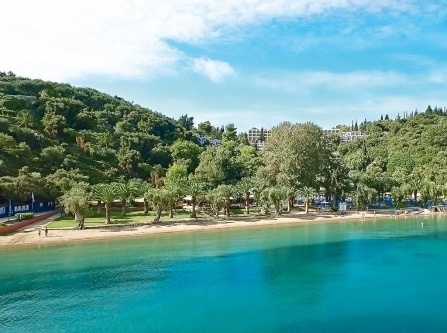 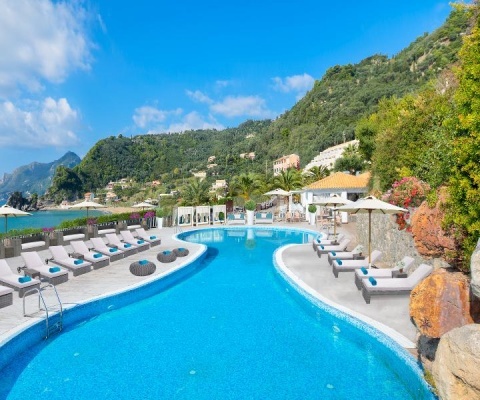 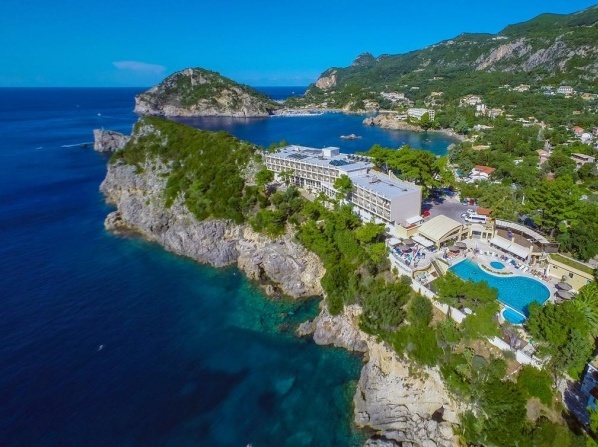 Offering 181 guest rooms with outstanding sea views and private balconies, this luxury hotel shares breathtaking views of sunrise or sunset in Corfu. 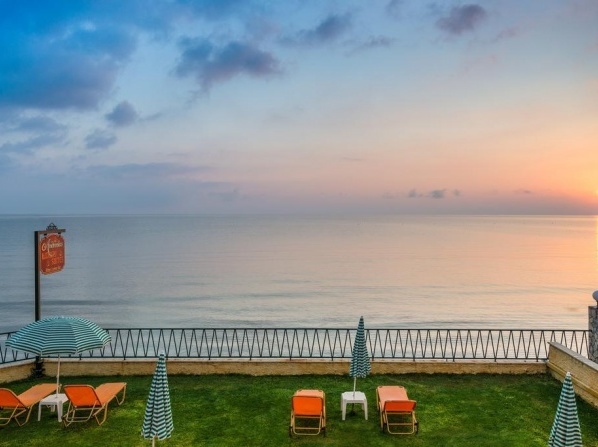 Located in one of the most popular beaches on the island, this 5 star resort is the ideal destination for a romantic getaway or a family vacation. 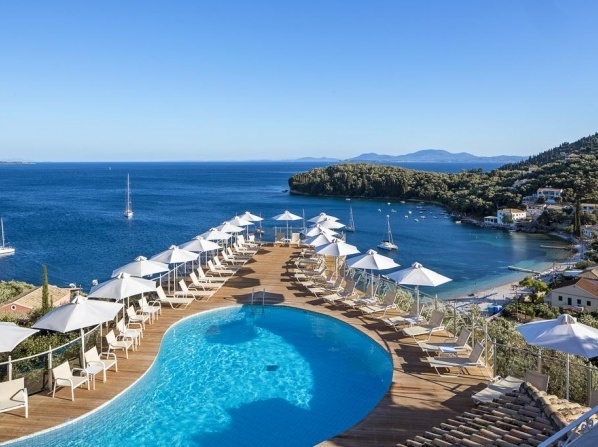 Located in Ereikoussa Island, this luxury hotel offers an open-air restaurant, a private beach area and unobstructed Ionian Sea views from the balconies.